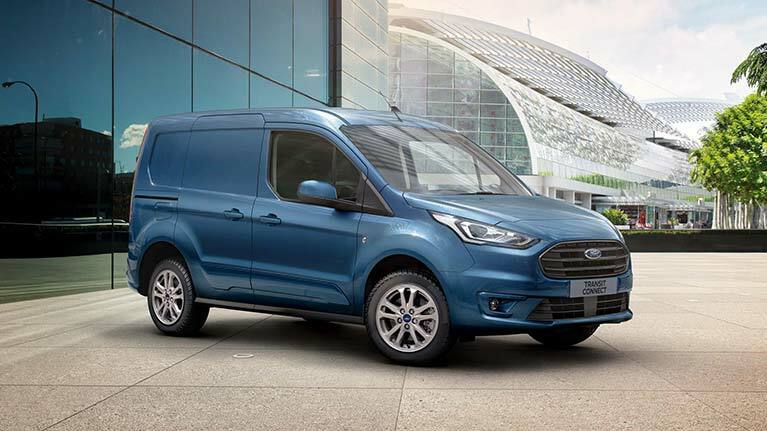 Offer outlined above applies to new Transit Custom Van and DCIV vehicles registered by April 30th 2019 at participating Ford Dealers. GRP excludes metallic paint, delivery and related charges. Model shown for illustrative purposes only. † 2 years base warranty 3 years extended warranty ** At participating Ford Dealers onlyy (Full T & C’s attached).